Interesting stuff — but given the quality elsewhere it’s astonishing to me that the presacral vertebral count should come up TWO short (whether it’s missing two dorsals or a dorsal and a cervical). That’s quite a disappointment. Yes I agree with Mike here, the paulian, elephant-mimicking hyperflexion of the wrist is something that bugs me. 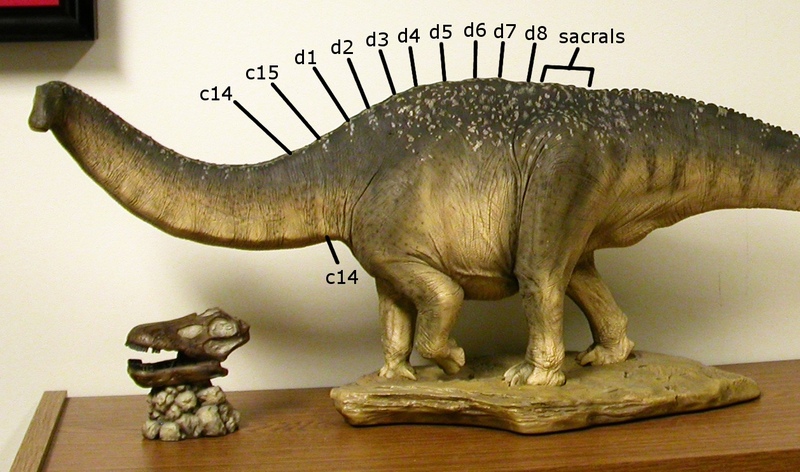 Sauropod wrist elements are rather simple flat structures that show no special adaptation to achieve this degree of flexion. That was my sole little gripe that I alluded to in my earlier comment on this series. Hm, I am not too sure what I think of wrist flexion. 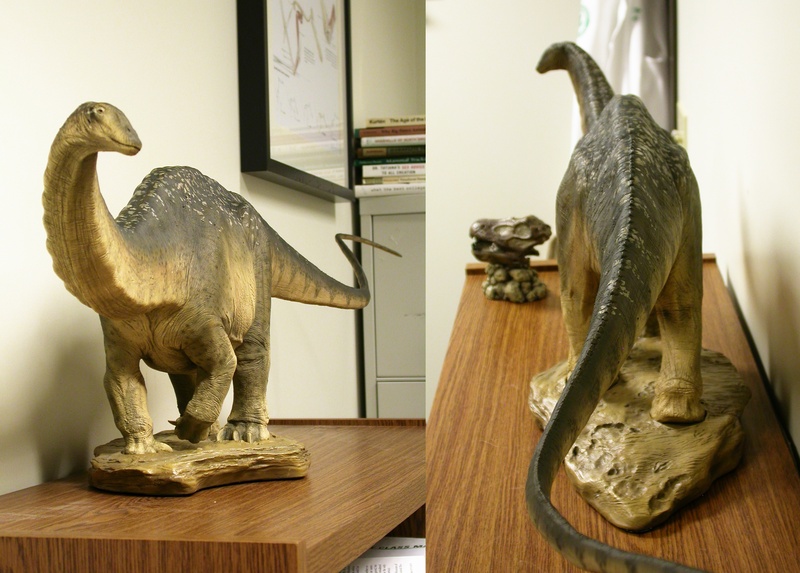 Sure it looks odd, but if you think it through the very reasons elephant have it is likely true in sauropods. 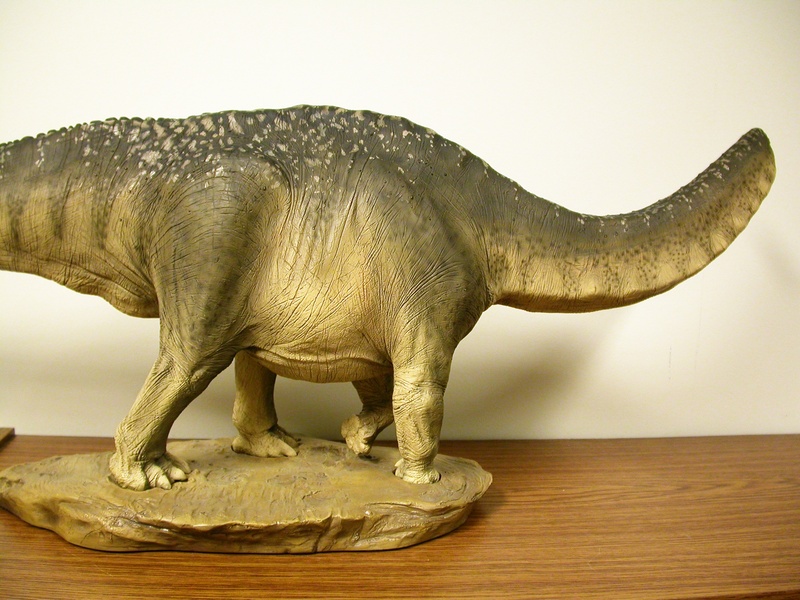 And given the huge amount of cartilage mossing on the bones AND the missing (thus shape unknown) carpals I can well imagine that sauropods were capable of large excursions in the wrist. Matt, thanks for the link love! Darn it, guys, did you see the thing where I said I wasn’t addressing posture yet? I am planning to get to this in the next post. Mike, long humeri, very straight posture – try getting up from resting with weak flexion at the wrist. Or clearing an obstacle when walking. I can’t say too much, since this afternoon this has become a paper-to-be. OK, Heinrich, but the Muybridge photos (and many others, including one on John H.’s homepage) show that elephants habitually flex the wrist in normal locomotion, not just when getting up from resting or when avoiding obstacles. Why? 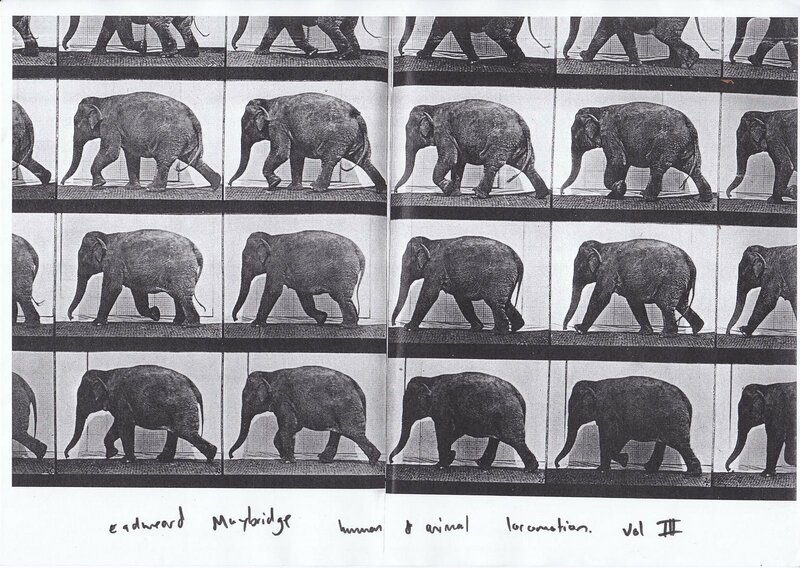 the Muybridge photos (and many others, including one on John H.’s homepage) show that elephants habitually flex the wrist in normal locomotion, not just when gwetting up from resting or when avoiding obstacles. Why? Possibly for simple energetics. If the limb is not to hit the ground during the swing phase, it has to be shortened relative to the stance limb. So it has to be bent. Bending the limb at the more proximal joints means lifting more weight against gravity. Flexing the wrist more might be a way to flex the elbow less. 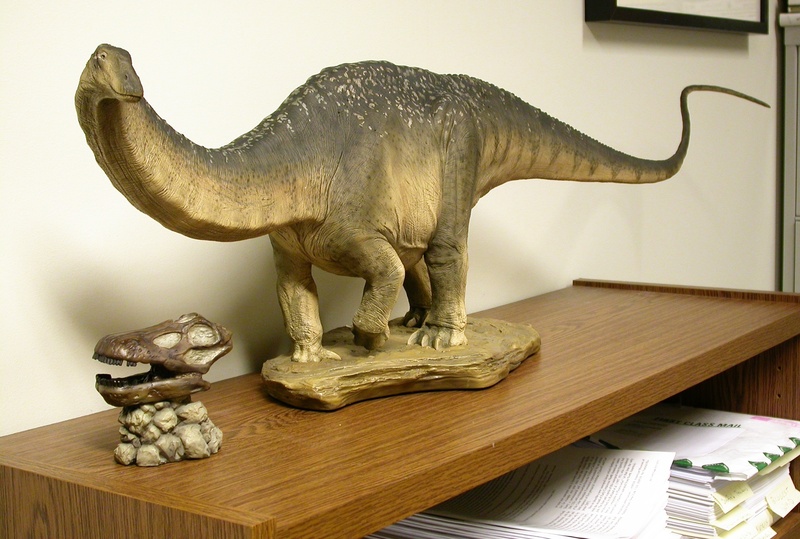 Right, but from the texture of the ends of the bones we already suspect that sauropods had thicker articular cartilage caps than do mammals. 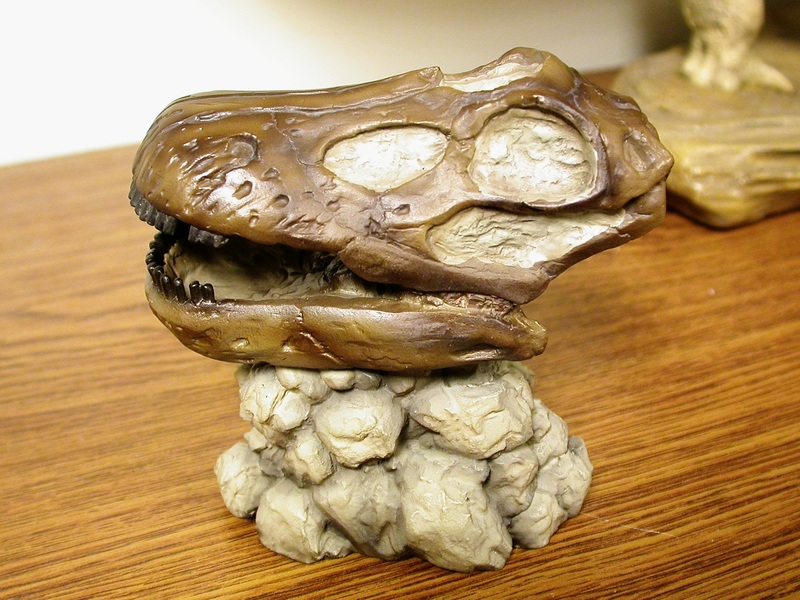 And remember the Dread Olecranon of Kentrosaurus (i.e., Mallison 2010:fig. 3). 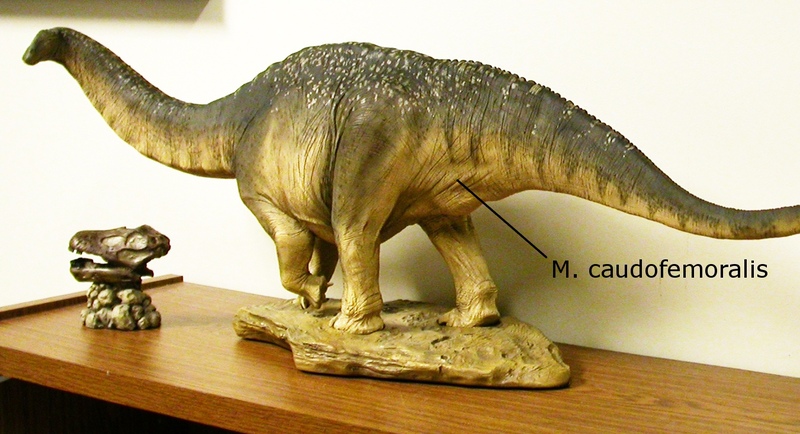 Right, but from the texture of the ends of the bones we already suspect that sauropods had thicker articular cartilage caps than do mammals. No doubt, but that doesn’t change the fact that elephant wrists have about half a dozen more discrete segments. Most of which are very tightly bound together. The major flexion happens between the radius and ulna, on one hand, and the carpal block on the other, just as in humans. 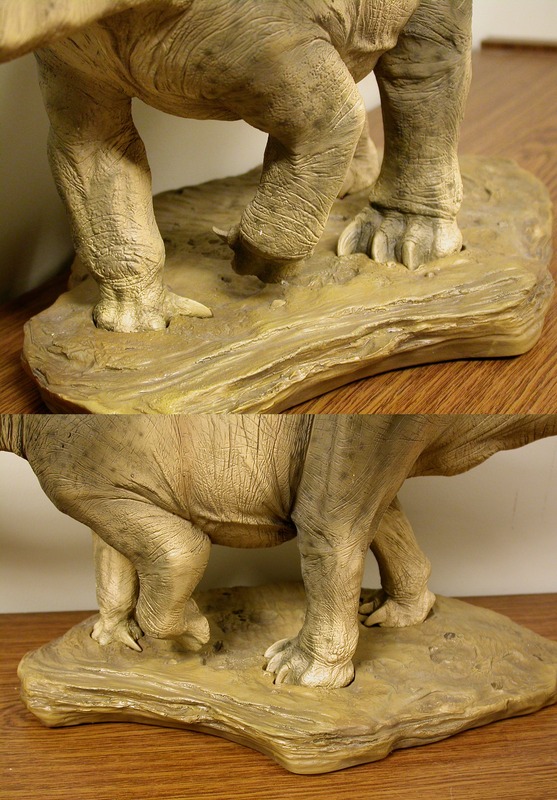 Elephants may have more mobile wrists than sauropods did–although that is far from demonstrated–but if so, it’s nothing to do with the number of bony elements. Its a very nice mount. And I like the flexion of the wrist- it means you can clearly see that they’ve paid attention to Darren’s “How to Draw Sauropod Hands” post from a few years back. …and Steve Riojas, who did the painting. Both artists are credited on the Sideshow page, and I am going to discuss their respective contributions in an upcoming post.